“A Part of Something Bigger” — Live Review! Last weekend, Bernardo and I were honored to share the stage with rising star Adam Ezra and his fabulous band at the beautiful Narrows Center for the Arts in Fall River, MA. Several days later, while still riding high on the show’s good vibes, we were pleasantly surprised to see a glowing review from Tony Adams at the Live Music News & Review blog! Click here to check it out. Tony is a dedicated fan of Adam’s, as you will read, and the sheer joy with which he writes of the concert is characteristic of Adam’s enthusiastic and inspired fans. As Adam said himself onstage, his main source of inspiration in writing, performing, and listening to live music is the feeling of being “a part of something bigger than yourself.” And this concert was no exception: we were all swept up in the moment, the music, the experience, singing and swaying together at concert’s end like the very best of old friends. It was an honor to be a part of this night, and to be a part of this incredible community that Adam has built up over many, many years on the road… and it certainly gave us something to aspire to. 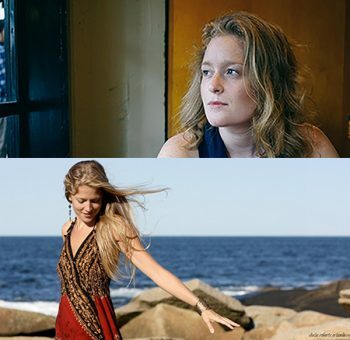 Friday, March 3: Singer/songwriters Alice Howe and Marina Evans join forces for a night of original acoustic music at The Burren. The Boston-born songwriters have traveled far and wide with their music — in Alice‘s case, to the western shores of Seattle, and in Marina’s case, across the Atlantic to Florence, Italy (Marina will be joined onstage by Bernardo Baglioni, Italian-born guitarist and producer, and, incidentally, her husband!). 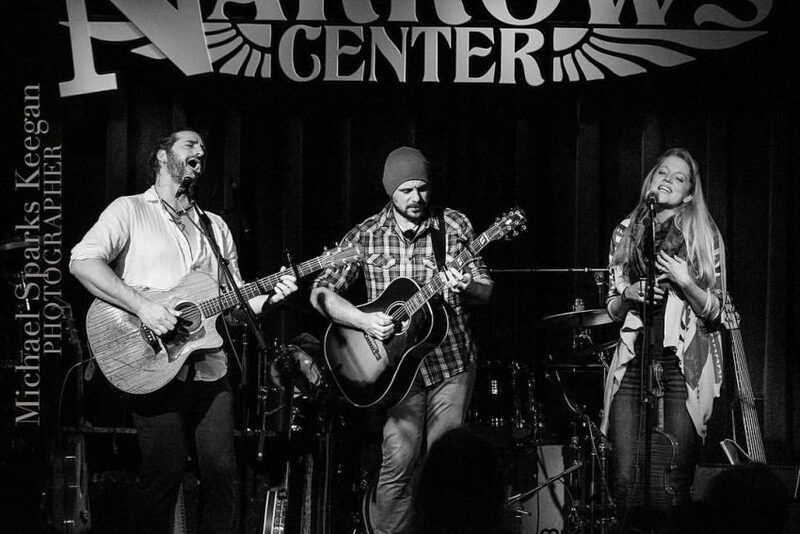 On this rare occasion the two songbirds find themselves back in Boston at the same time, and are eager to share their new music — featuring sweet, sultry vocals, insightful lyrics, and unusual melodies — with a hometown crowd. Purchase tickets online in advance using the coupon code below to get a special discounted rate!